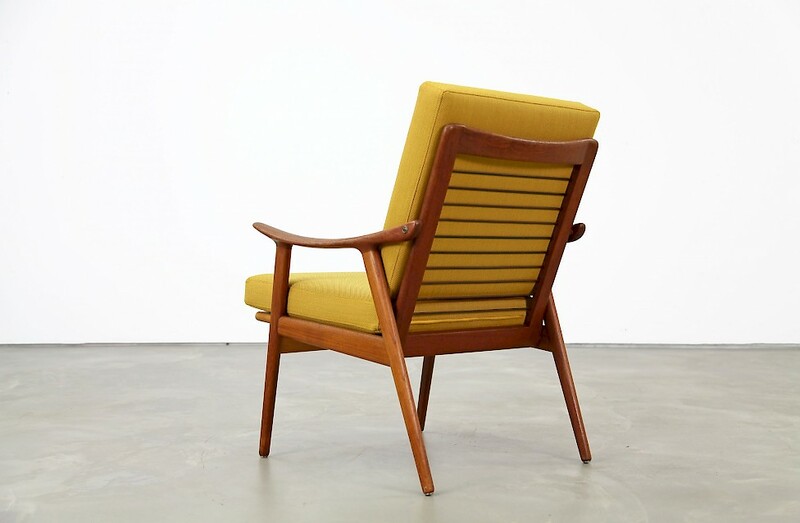 Beautiful easy chair, designed by Fredrik Kayser and produced in Norway by Vatne during the 1960s. The frame is made of teak and beech. With new Kvadrat upholstery.